Easiest eCommerce Solution to Start Selling your Products Online! Do you want to sell your products online but want a easy eCommerce Solution? We make it easy with our eCommerce Lite Package. We build you a website on our 5 Star Premium Website pack and then we Supercharged it with a Powerful Online Shopping System. So you basically get BOTH a Website and a Ecommerce online Store. That gives you the ability to Sell your Company as well as your products. Ecommerce Website the Easy Way! If you want to start selling your products online then you need an online store. A online store is something that if done right will do everything a physical store should do: bring customers in the door, inform them about your products and your company, convince them to buy, and finally collect their money. However a online store (eCommerce Website) is not a physical store and that means to be successful online it needs to be designed to function on online. This is where we come in. Were not like some companies that just want to sell you an website and leave you in the dark on how to sell your products. We setup your ecommerce website, give you the advice you need, and even have solutions to help you achieve your goals. 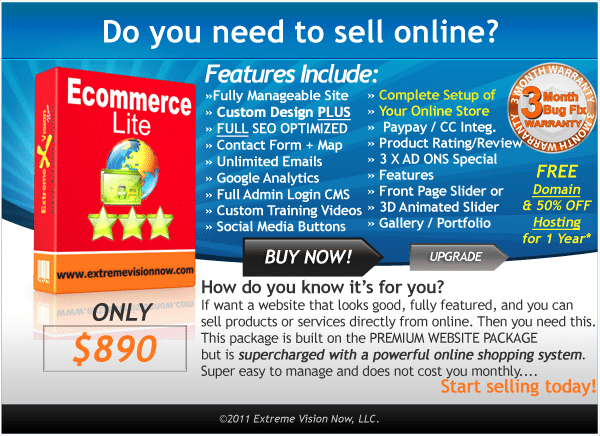 So What do you Get with the Ecommerce Lite Package? We build you a Custom High Quality Website on our 5 Star Rated Premium Package and then integrate a easy to manage and powerful online shopping system. With this ecommerce system you can easy add, update, and manage unlimited products in unlimited categories. We setup everything for you, SEO optimize your website, test everything and even give you Custom “Easy Website Training Videos” that show you Step By Step everything you need to know to successful run your new online store. What are the Benefits of the Ecommerce Lite Package? This biggest benefit is you get a Website and a Ecommerce Online Store. 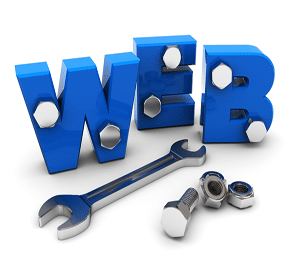 This allows you to have a company website with lots space to sell your customers on your company. Then also have a online store to sell your customers your products. This is great for the search engines like Google, cause you can have lots of info that will pull people online to your site. Then your Online Store is a totally different system which make it easy for you to manage your products without even touching anything on your site. Like magic you change your product details in your Online Store System and it automatically changes on your website. Do it sound a bit confusing? We understand that it might not all make sense with terms like: eCommerce Websites, Online Shopping Systems, Online Store, integrated this and that. Don’t worry. We are here to help. 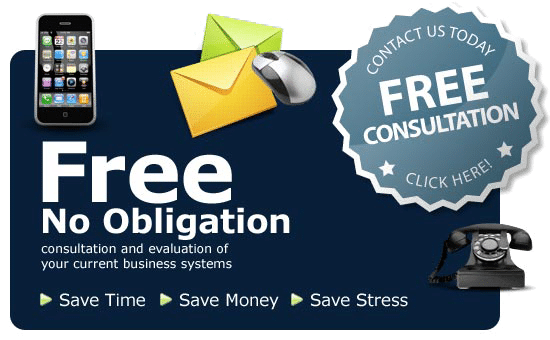 We will explain everything in detail, setup all the technical things for you, give you professional advice, and give you Custom Web Training Videos so you can focus on running your business and not trying to figure it out.